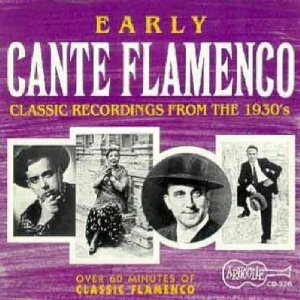 Or: back again, with a quartet of fantastic flamenco pieces from thirties Spain. Featuring Pepe Pinto, Antonio Mairena, Manolita from Jerez, and last but not least the legendary Tomás Pavon. ¡Palmas y agua!